For added warmth and protection whilst you work, accept no alternatives. The Supertouch Stockinet Liner - Cotton Jersey 2490 act as a fantastic liner making the Supertouch Stockinet Liner - Cotton Jersey 2490 ideal for a whole host of tasks. Made from soft cotton jersey, the Supertouch 2490 are ideal as a glove liner, providing additional protection, comfort and warmth under a more robust outer work glove. 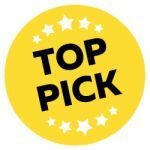 Extremely cost-effective, these are our top pick glove liner; if you require large quantities, make sure to take advantage of our bulk deals on the left hand side of the page. 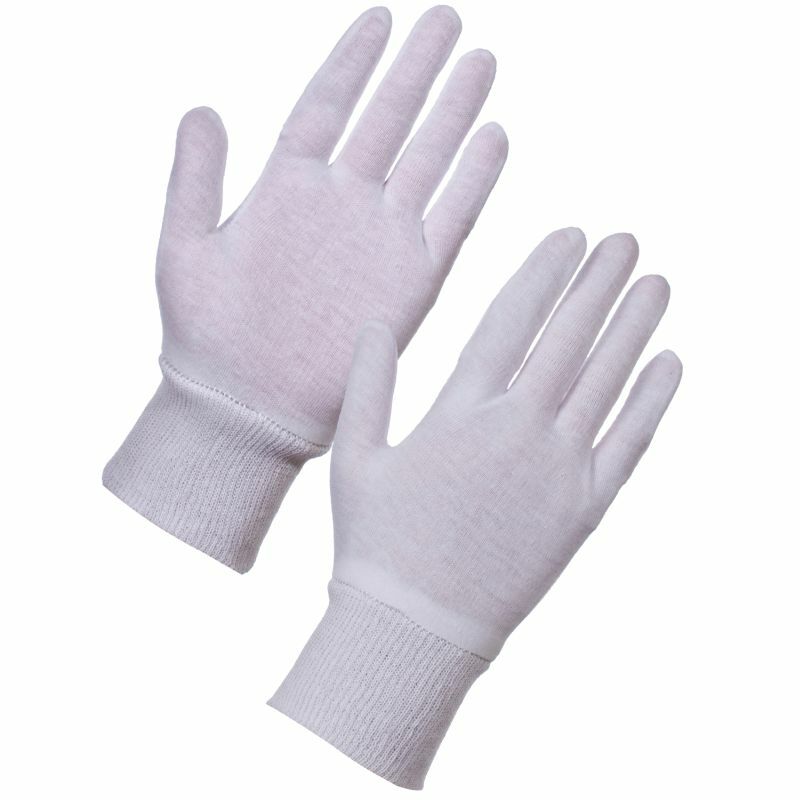 Please visit our Bulk Page to buy these gloves in money-saving bulk packs. We are using these liners for an unconventional purpose. They are currently used as liners for our boxing gloves in a leisure centre. Currently working perfectly as they appear to be very durable, easy to clean and the right thickness. Very impressed with overall service and communication from SafetyGloves too! Liners are really helpful, though the men's size is a bit small, for a larger man's hand. Other than that, a really good find. Great for providing an additional layer to increase warmth during colder months when working outdoors - inexpensive solution. 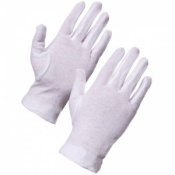 Good Value and ideal for the job required as liners for outer rubber gloves. Gloves arrived promptly and were packaged nicely. They are exactly what I envisioned - clean, comfortable and useful. Liners used for work gloves so the same gloves can be used by different people working in the forest. 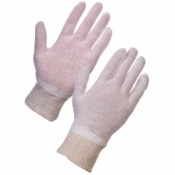 Everyone finds them very comfortable and a good fit on a variety of hand sizes. They wash ok too. Very quick delivery.